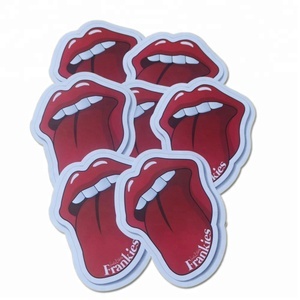 We can die cut stickers to any shape you desire, and add kiss cuts that can turn your sticker into a custom sticker sheet. 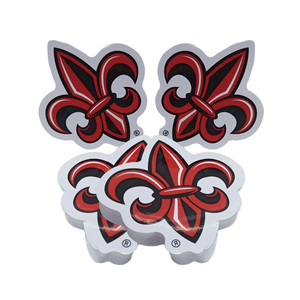 While our custom stickers are affordably priced, they certainly aren't cheap custom stickers. 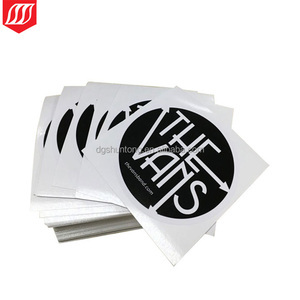 When creating your stickers, we use only the highest quality vinyl to ensure that you get stickers that will last. &bull;Instantly liven and decorate any art paper. &bull;Simple, clean, and trendy! &bull;Remove easily in few minutes! 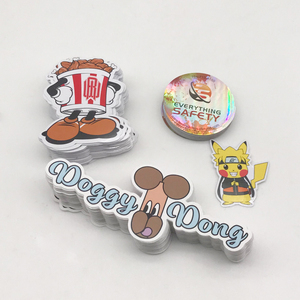 11 YRS Guangdong Shuntong Color Printing Technology Co., Ltd.
Digitally printed labels allow for complex designs to be produced without large initial costs. 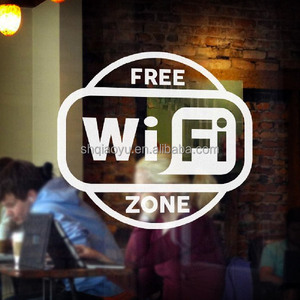 All labels have a high weather resistance and are suitable for outdoor applications. Sequentially numbered and bar coding plus pre-printed labels for use on thermal printers. 2. 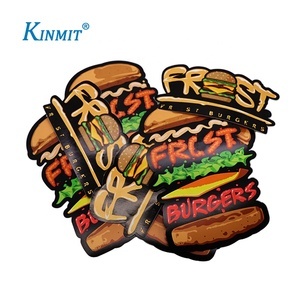 How about samples9 Sample Lead Time: 2 or 3 working days for white mock-up samples; 5 or 6 working days for color samples (customized design) after artwork approval. for new customers, 100-200usd for color samples, it is fully refundable when order confirmed. 3). ) By Air: 5-8 working days to your airport By Sea: Pls advise your port of destination, the exact days will be confirmed by our forwarders, and the following lead time is for your reference. 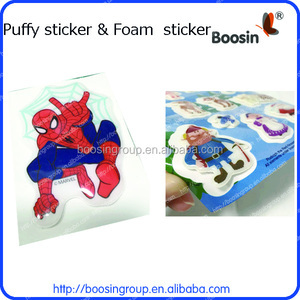 Alibaba.com offers 50,884 cut die sticker products. About 50% of these are packaging labels, 29% are stickers, and 3% are car stickers. A wide variety of cut die sticker options are available to you, such as holiday decoration & gift, home decoration, and business gift. You can also choose from paper, pvc, and pet. As well as from free samples, paid samples. There are 50,884 cut die sticker suppliers, mainly located in Asia. The top supplying country is China (Mainland), which supply 100% of cut die sticker respectively. 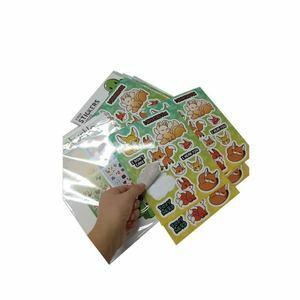 Cut die sticker products are most popular in North America, Domestic Market, and Western Europe. You can ensure product safety by selecting from certified suppliers, including 11,628 with ISO9001, 4,568 with Other, and 4,087 with ISO14001 certification.